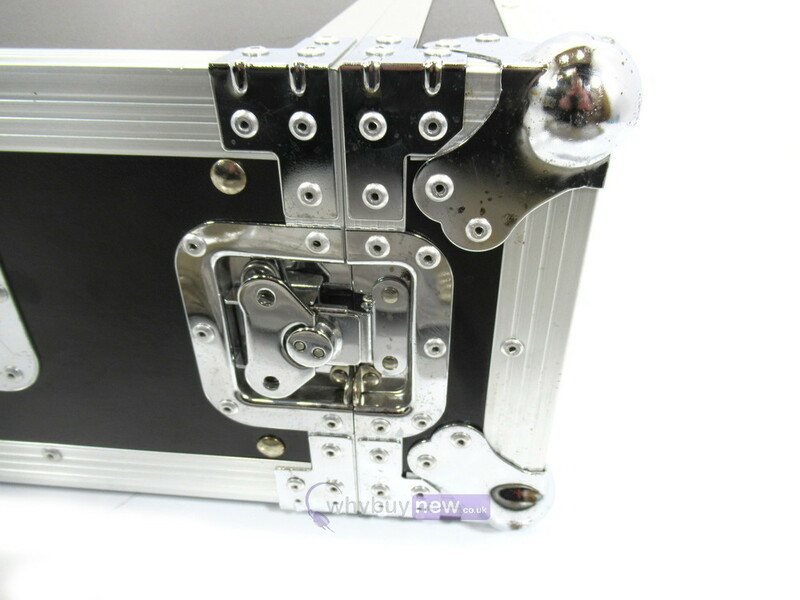 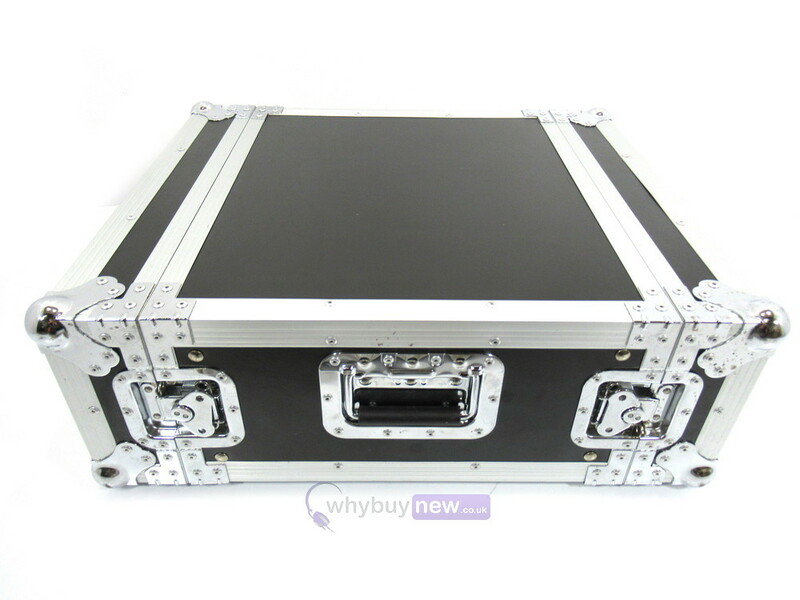 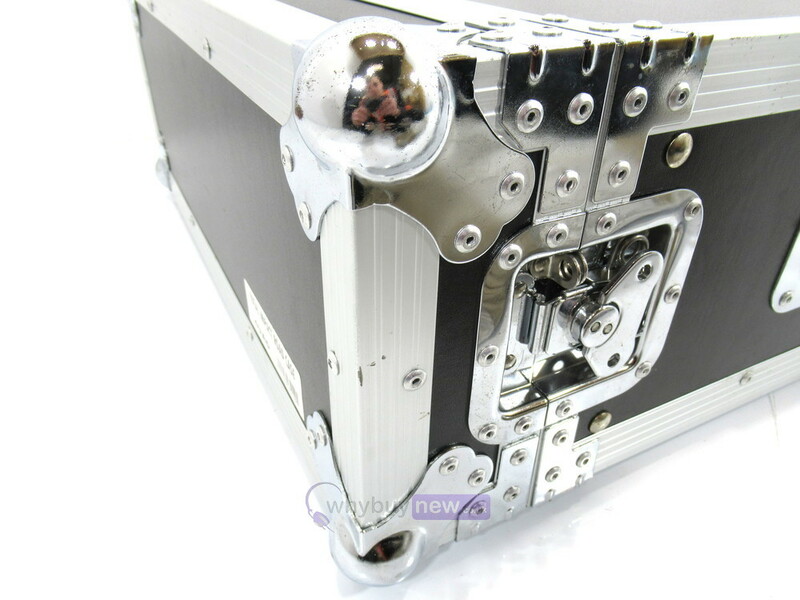 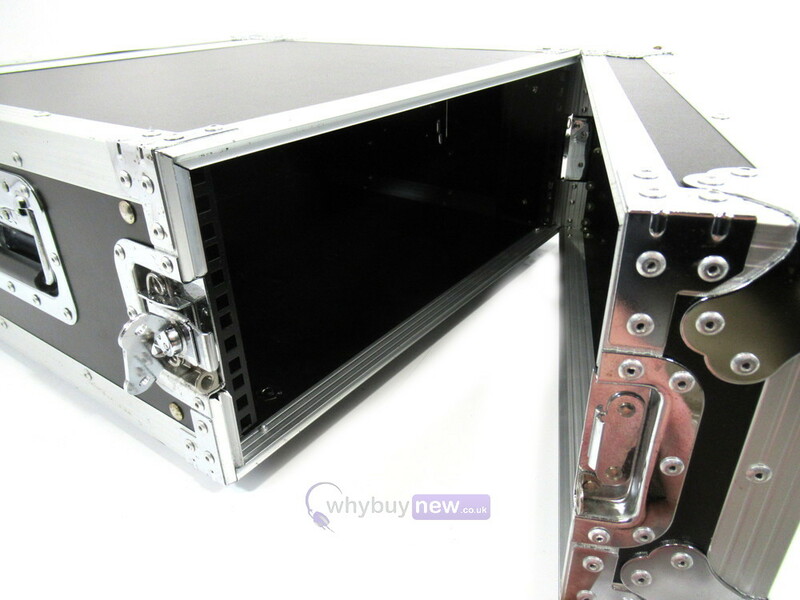 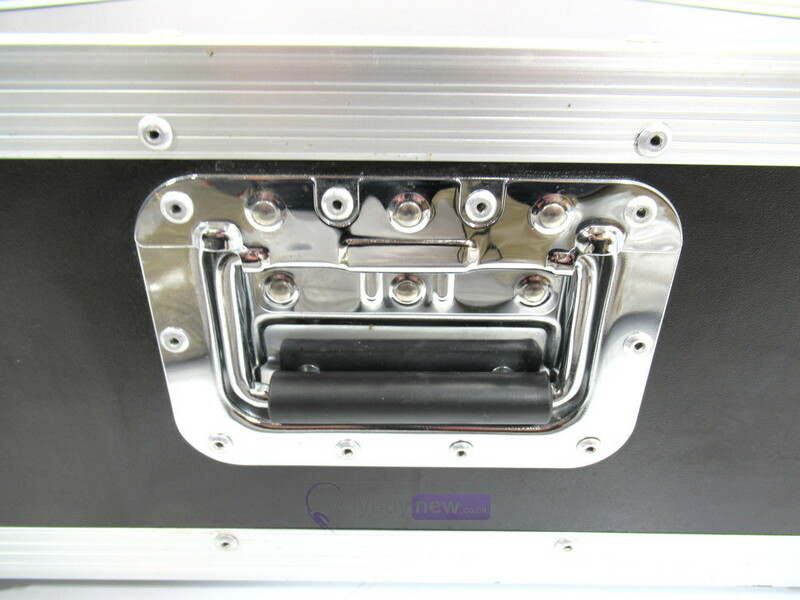 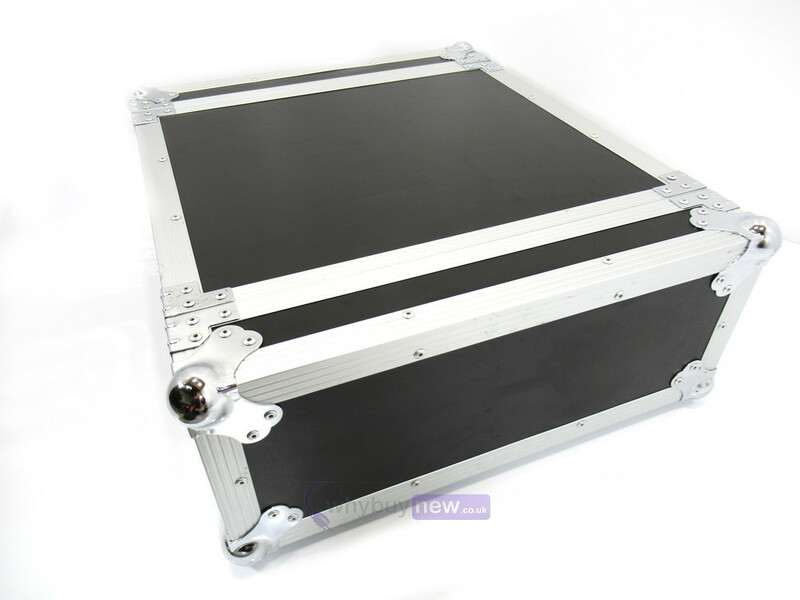 This Total Impact 4U Flight Case has come to us via a part exchange and comes with a 3 month warranty. 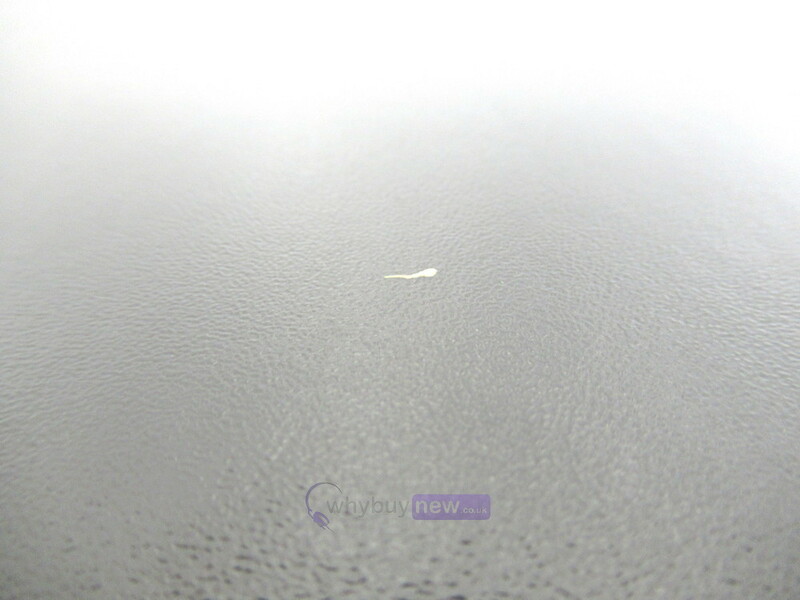 The item is in good to average cosmetic condition as there are some marks on the edges and some light, tiny marks/chips on the black finish. 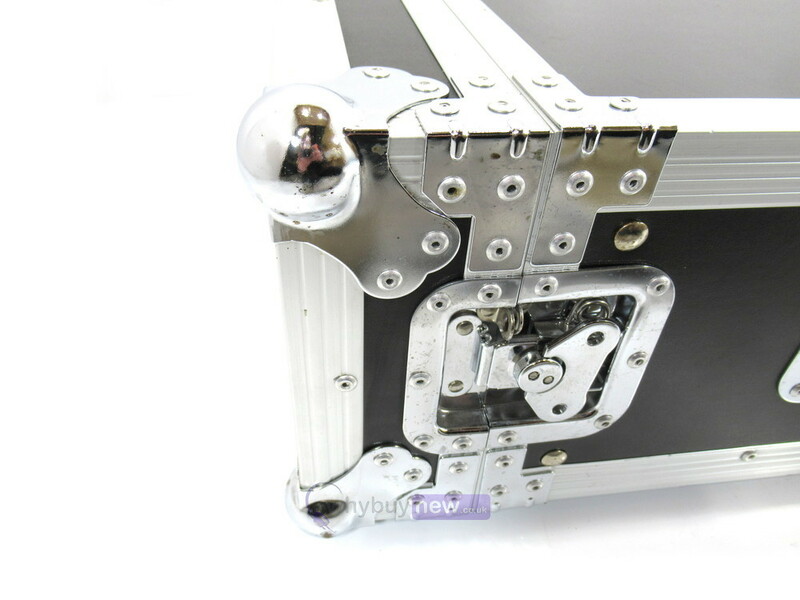 There is also one small scratch on the item. This Total Impact 4U Flight Case does not include original packaging but has been professionally packaged to ensure safe delivery to your door.